Hopefully you all had a wonderful Christmas and are ready to ring in the New Year. 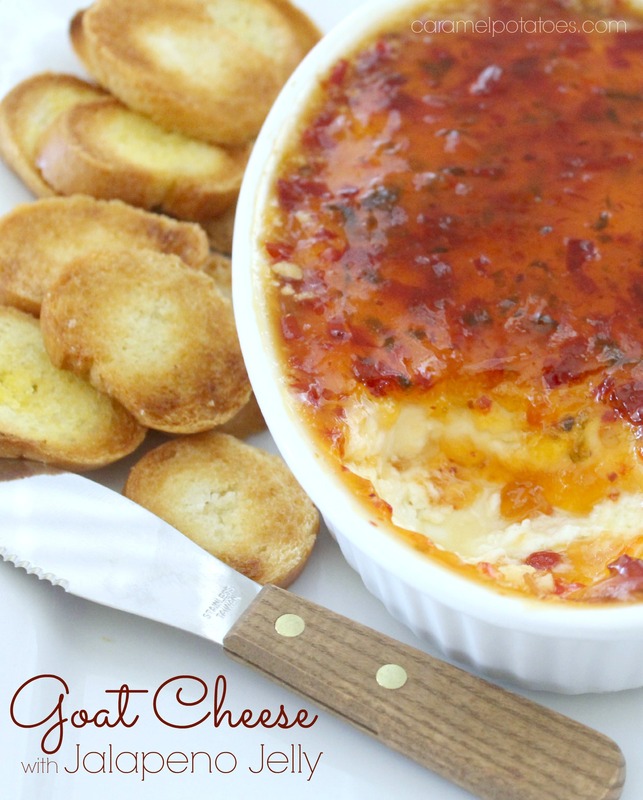 If you are looking for a quick appetizer it doesn’t get much easier than this! 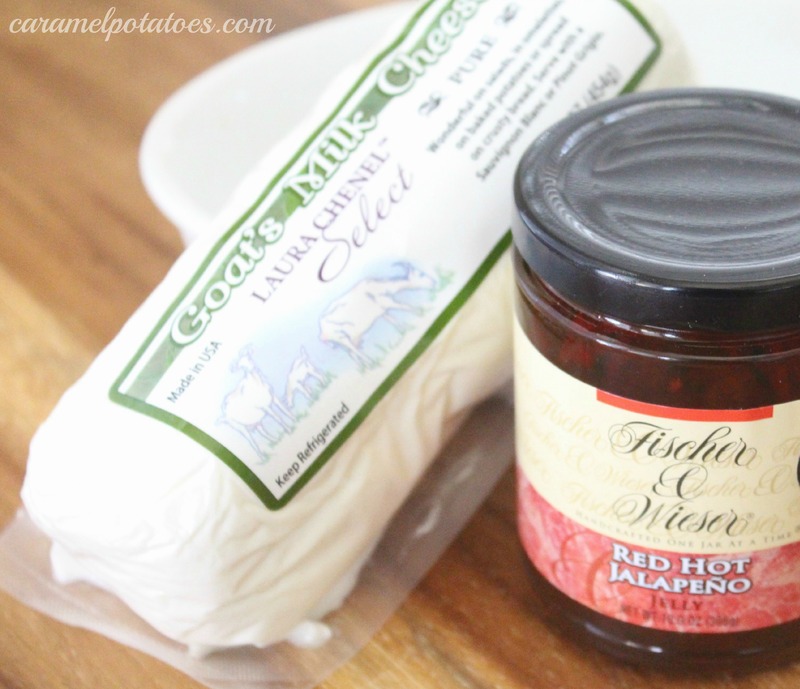 This goat Cheese with Jalapeno Jelly is ready in minutes and will be gone in a flash! We wish you a safe and delicious New Year’s Celebration! We have had a wonderful Christmas with our entire family together and loving every minute! We hope your Christmas was filled with fabulous food, friends and family! 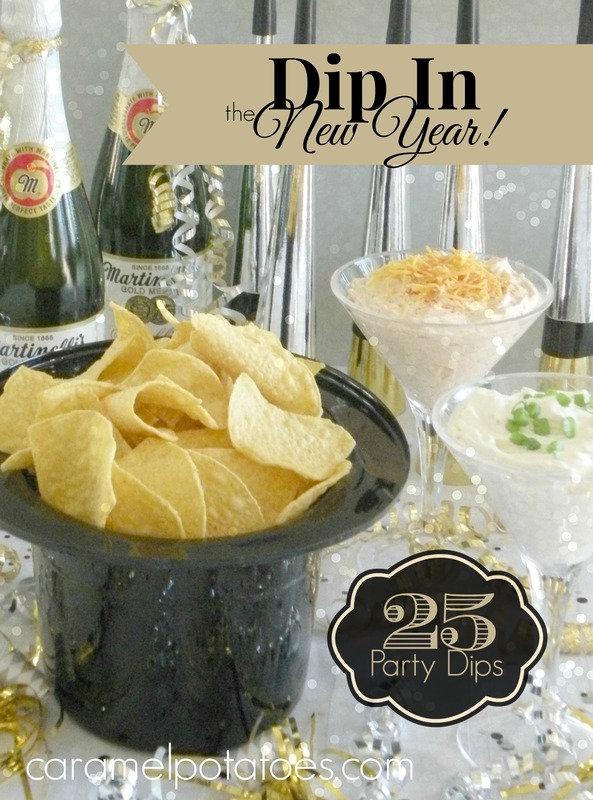 Since we are still celebrating, we thought we’d update our list of favorite dips to Ring in 2015! It's Spring - must be time for another asparagus recipe. As I've mentioned before, I remember cutting wild asparagus along the ditch banks in the spring. Later, my father actually raised asparagus commercially so I have a deep-seeded love for these green spears. 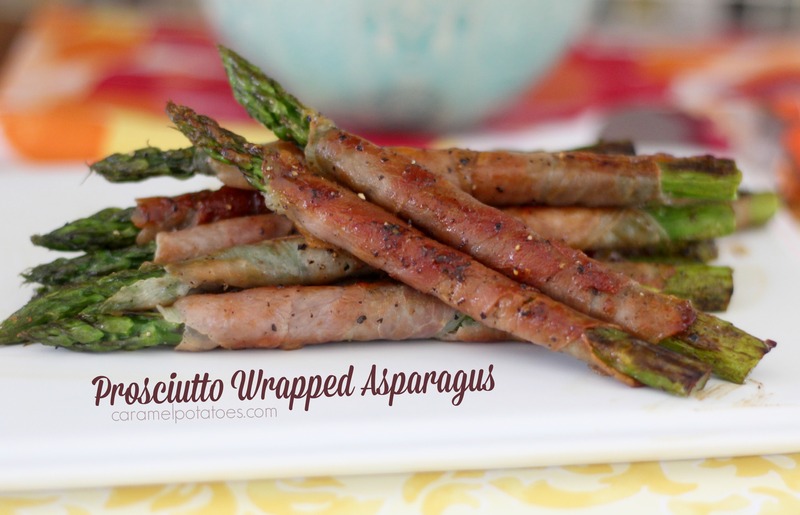 Today's Prosciutto Wrapped Asparagus is my new favorite. These yummy spears are a perfect appetizer for Easter or any time of the year - you certainly don't need a special occasion, in fact a few of these make a fast and incredible tasty low-carb meal. You can also serve them as a beautiful side dish. 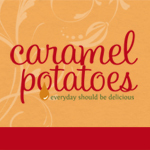 This is just for you Peanut Butter lovers! You know who you are. This Fondue is just YUM! 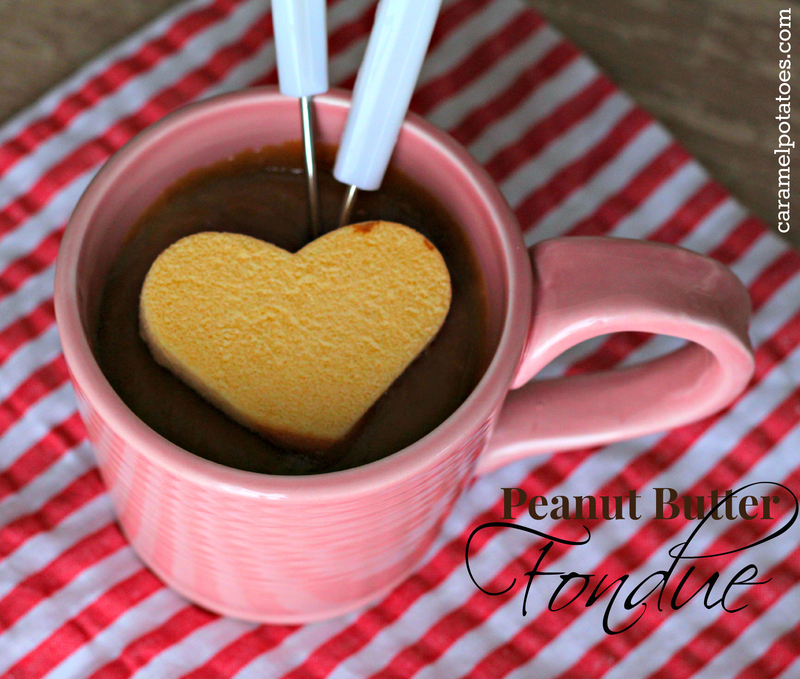 If your sweetheart and you share a love for Peanut Butter, how perfect is this recipe for Valentine's Day? I'm thinking put the kids to bed and enjoy a little of this and a movie at home. In the South, eating black-eyed peas on New Year’s is considered to be “good-luck” and to bring prosperity in the coming year. The tradition is that during the Civil War, Union soldiers confiscated all the food and crops available, destroying what they could not take with them. 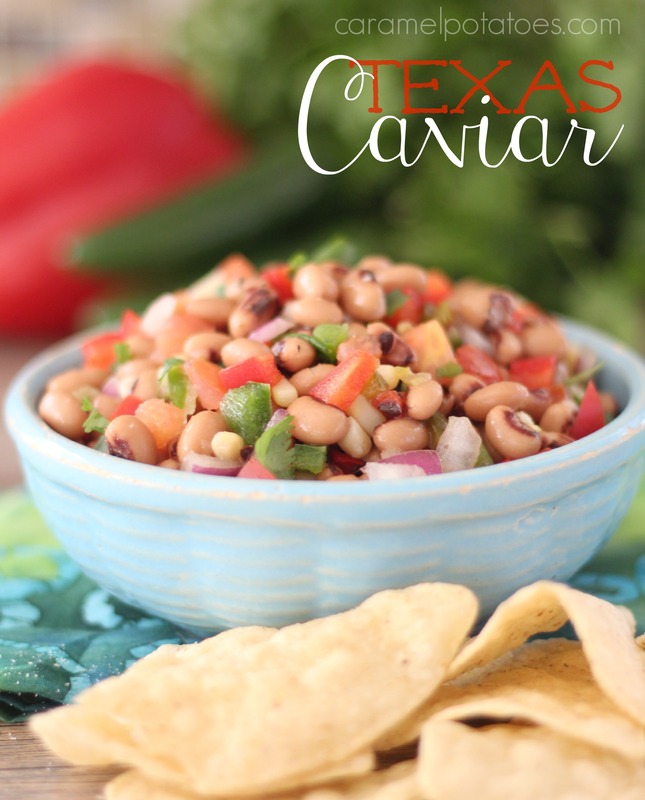 Since the Northerners considered black-eyed peas to be only animal fodder, they left it. Southerners then considered themselves lucky to have these legumes!